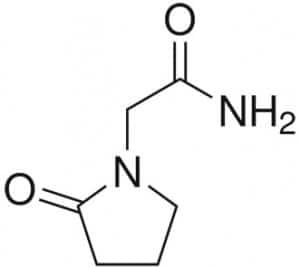 Piracetam and similar nootropics belong to a class of drugs known as racetams. 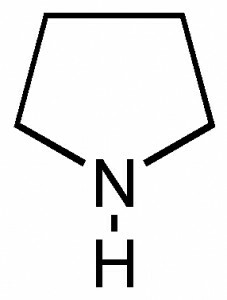 These drugs all have a nucleus of pyrollidine, an organic compound with the formula C4H9N. While all of the racetams are neuroprotective and all behave as cognitive enhancers, each one has unique effects. Which is the best? It depends on what you’re using it for. Here’s an overview of the most popular racetams, so you can decide which one best suits you. Piracetam is the oldest of the racetams, and a starter racetam for many newbie nootropic users. 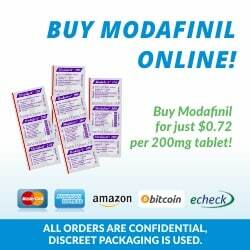 In fact, the word “nootropic” was invented to describe Piracetam. 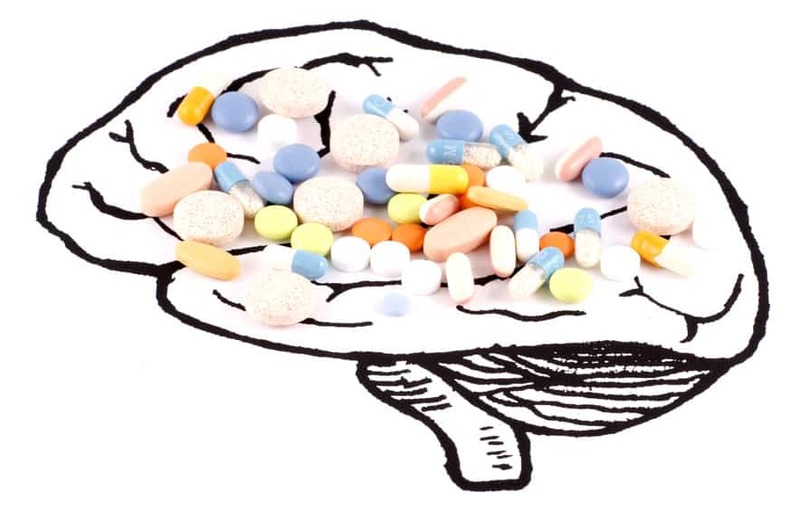 Because Piracetam has been studied since the 1960s, we know more about it than any other racetam, so if you want a nootropic that’s been extensively researched, it’s the one for you. 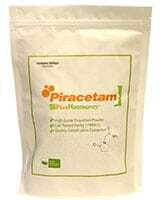 Piracetam is water soluble, and therefore does not cross the blood-brain barrier easily. Therefore, it takes a while for it to take effect. It is almost 100% bioavailable. A usual Piracetam dose can range from 1500 to 4800 milligrams per day. Click here to read more about Piracetam. Aniracetam can do something that Piracetam can’t – enhance mood. 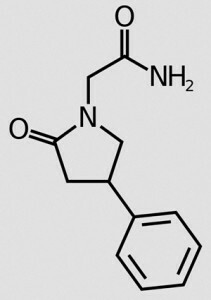 People take Aniracetam not only to improve their cognitive ability, but to reduce fear, anxiety and depression. Animal studies show that it increases sociability, and people often take it to help with social anxiety. 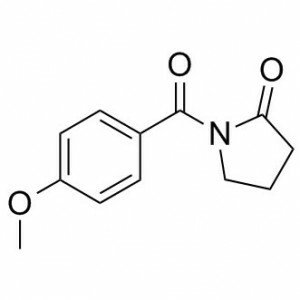 Aniracetam is fat soluble and therefore crosses the blood brain barrier easily. That means it’s fast acting. Some people claim they can feel the drug’s effects within a few hours of taking it. However, it has a bioavailability of only 0.2%, so it does not stay in the system very long. Because Aniracetam is not very long lasting, it needs to be taken throughout the day. Recommended doses range from 750 to 4000 milligrams each day, divided into four doses per day. Click here to read more about Aniracetam. Oxiracetam is a newer, more powerful drug than Piracetam, and therefore a good choice for someone who already has experience with Piracetam and is ready for something stronger. While it has neuroprotective and cognitive enhancing properties, it is not a mood enhancer. 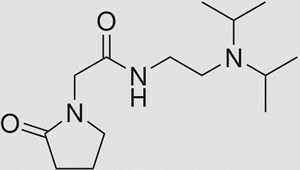 Oxiracetam is water soluble, and therefore not very fast acting. It has a relatively high bioavailability between 68 and 82 percent. You only need to take Oxiracetam once a day. Your dose can range from 600 to 3000 milligrams per day. Click here to read more about Oxiracetam. Pramiracetam is a very strong nootropic, suitable for an advanced racetam user who can handle a very powerful drug. Research performed on rats suggests it’s between 10 and 15 times as strong as Piracetam. 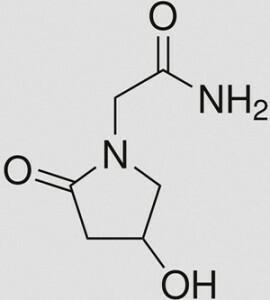 Pramiracetam is fat soluble and crosses the blood brain barrier quickly. It should be taken two or three times a day, for a total of 75 to 1500 milligrams per day. Click here to read more about Pramiracetam. Phenylpiracetam is the athlete’s racetam. In addition to improving memory and learning ability, it acts as a mild stimulant and enhances physical performance. In fact, some sporting organisations, including the Olympics, have banned it. Like Aniracetam, it is also a mood enhancer. An extremely powerful racetam,Phenylpiracetam is between 20 and 60 times stronger than Piracetam and probably not the racetam of choice for beginners. Phenylpiracetam is extremely strong, so it’s recommended that you start with no more than 100 milligrams in a day. Do not take more than 300 milligrams in one day. Phenylpiracetam should not be taken late in the day, as it can cause insomnia. You can divide your dose into morning and early afternoon doses. You can develop a tolerance to Phenylpiracetam, so you shouldn’t take it every day. Either take it only occasionally, when you need an especially powerful cognitive enhancer, or try a one week on, one week off schedule. You can take another racetam on your week off. Click here to read more about Phenylpiracetam. Originally posted on Oct 13, 2014, last updated on December 1, 2018. Hello , i am inaatentive adhd type 2 , lazy , moody , slow to learn , temper , not wanting to learn ect . I am looming for a med , I’m currently on nitrovit from neurolabs before that focus formula from briansmart.net. Both are ok , but nothing special , to really motivate me , and give some drive and enthusiasm . they start off ok , but then deplete ., esp the focus formula , however focus was ok.
Can you help with piracetam ?